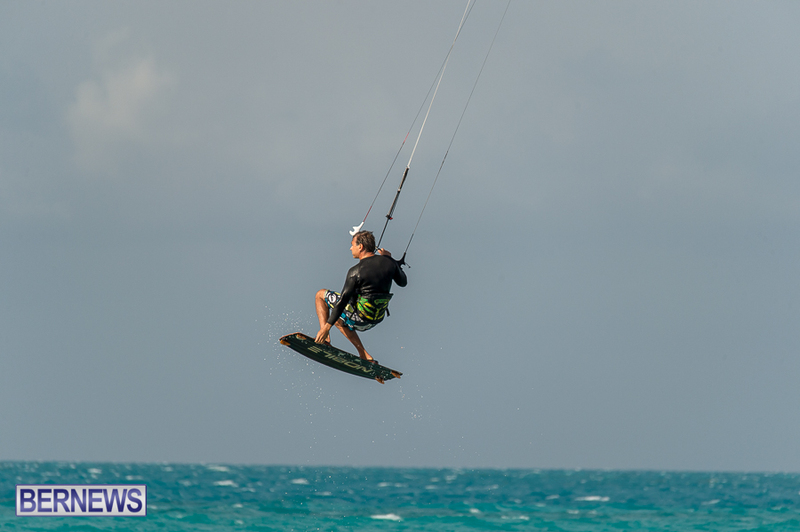 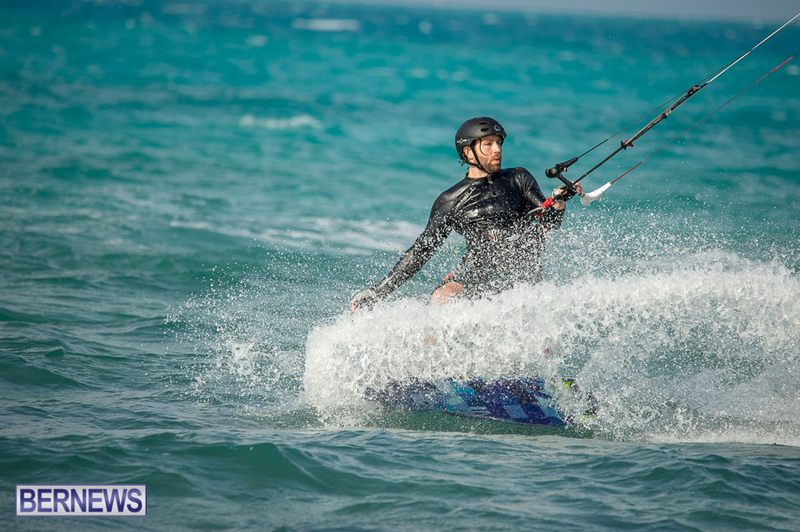 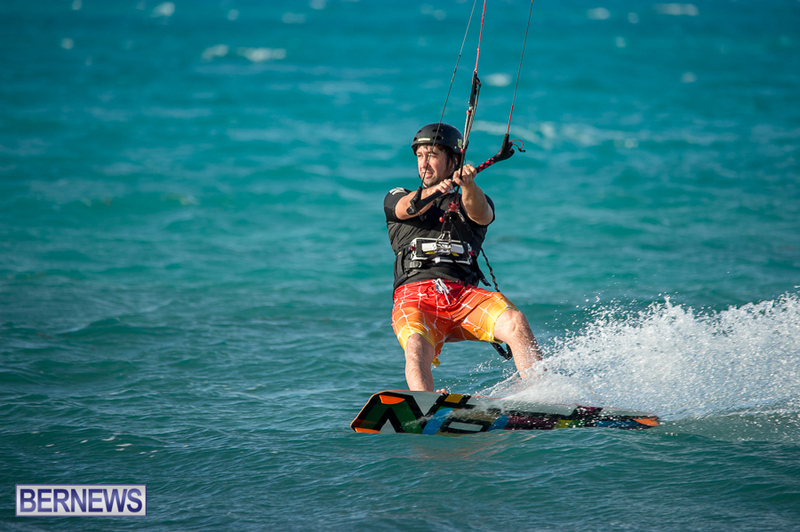 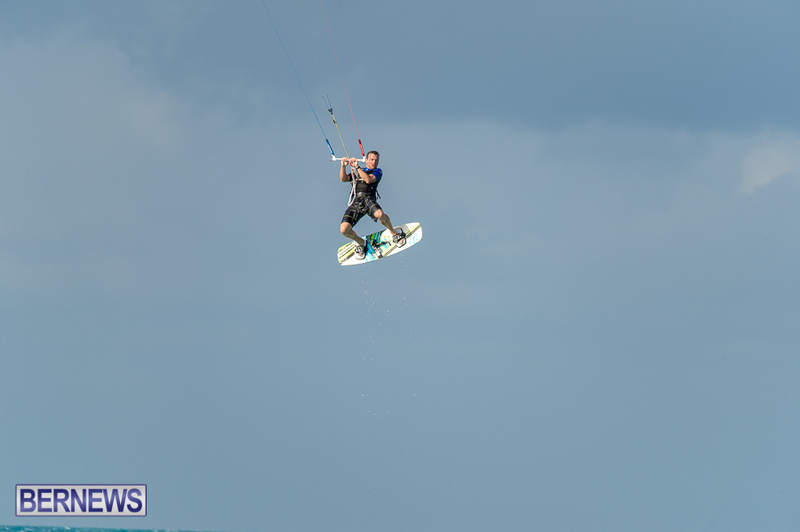 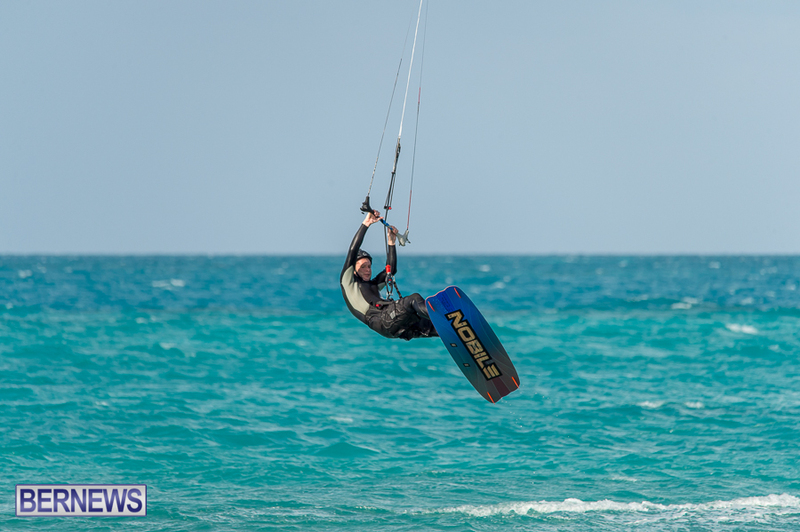 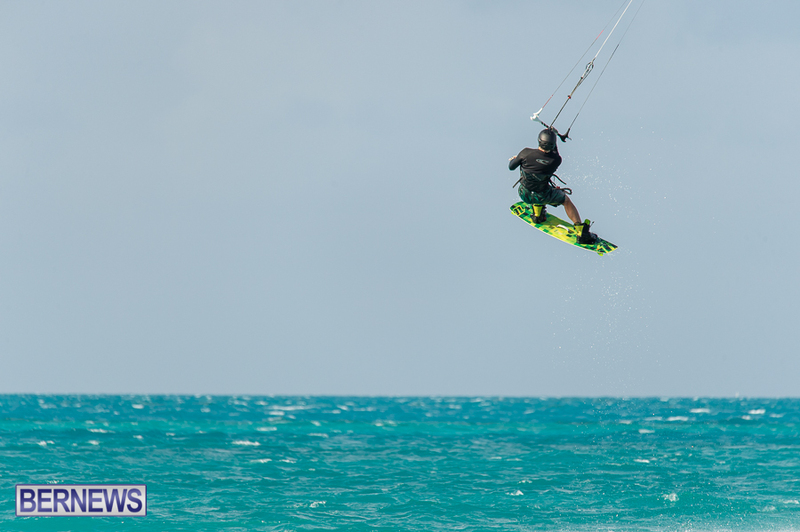 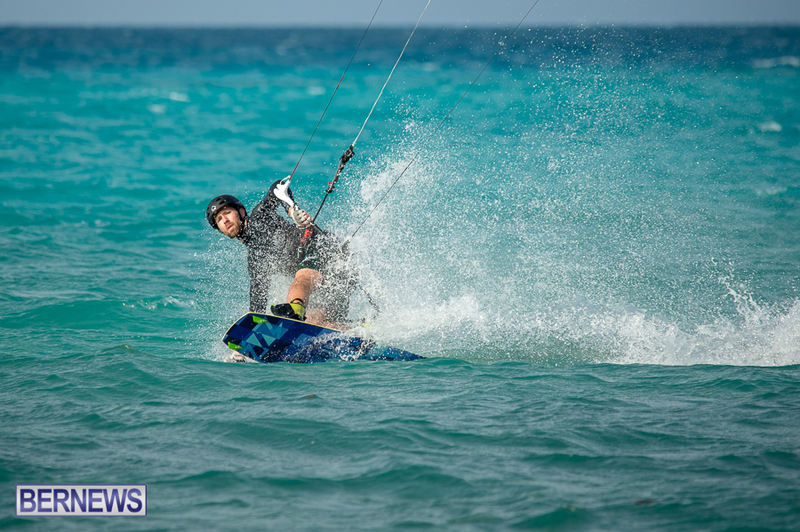 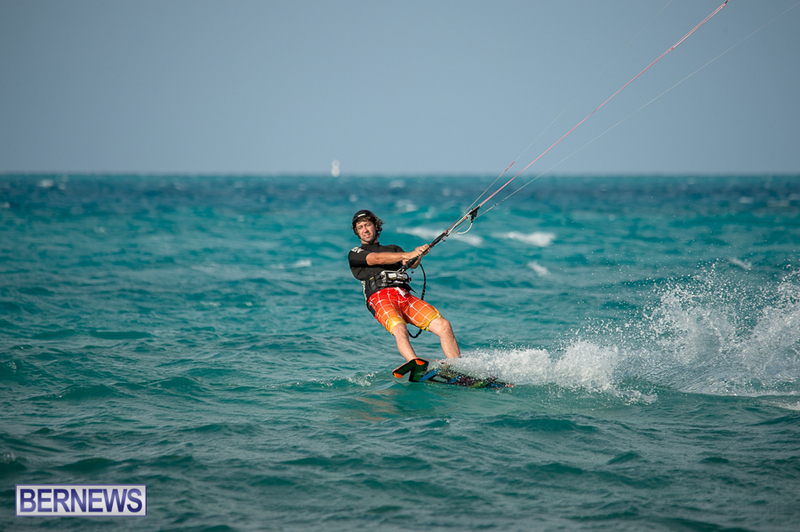 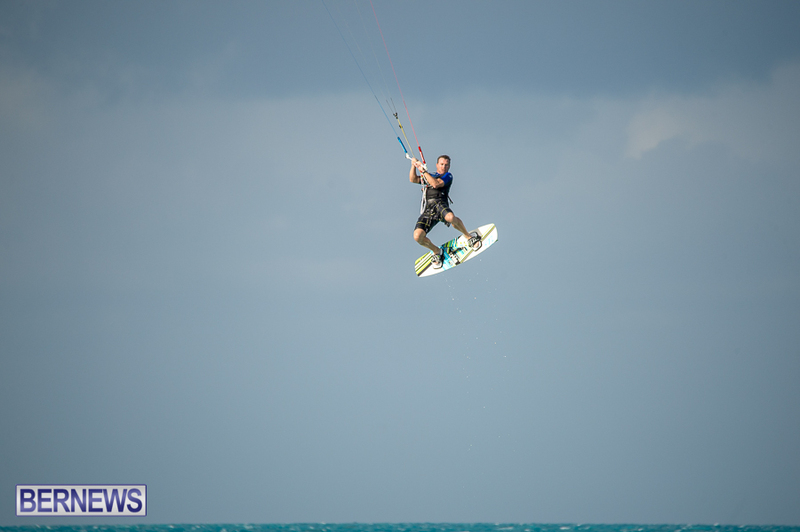 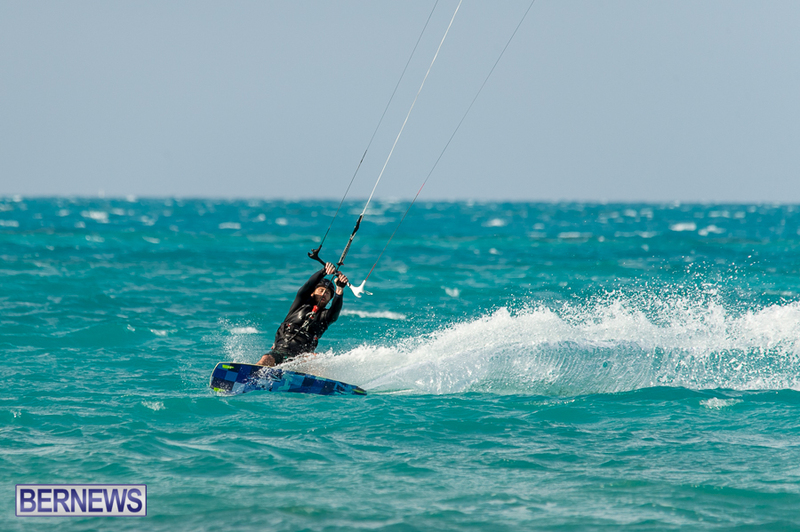 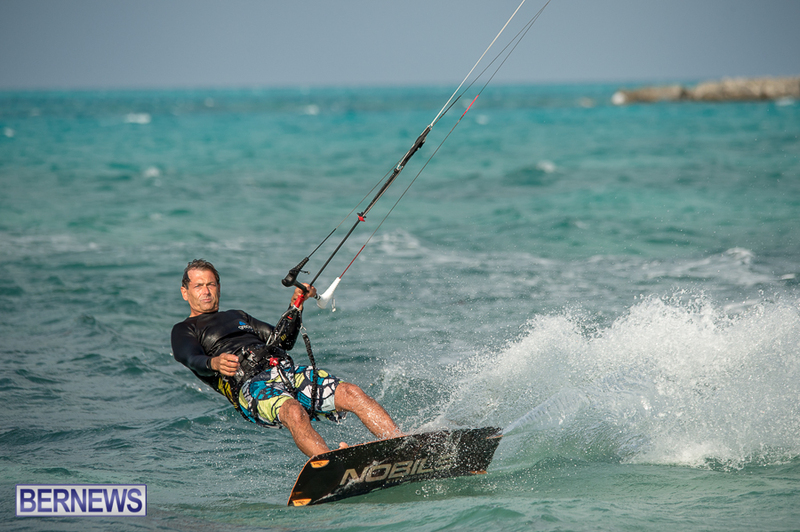 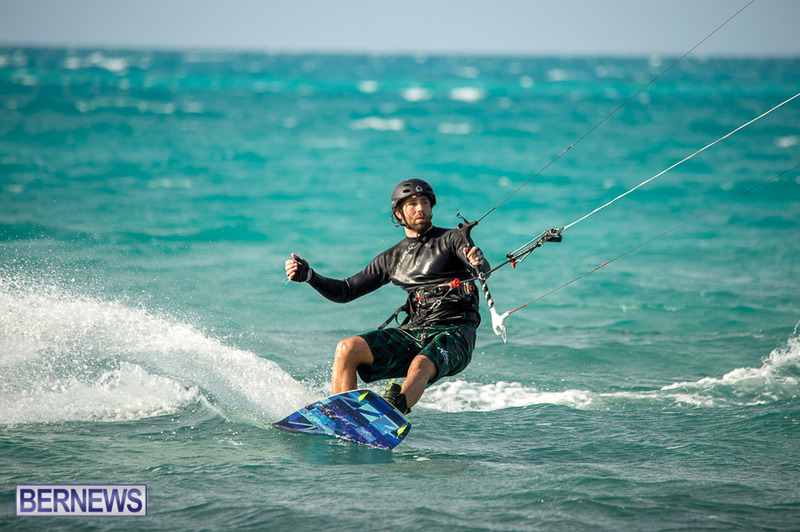 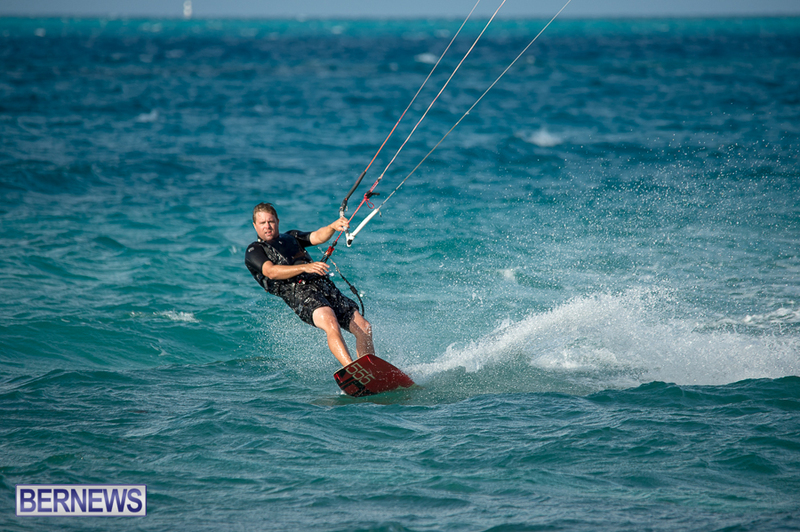 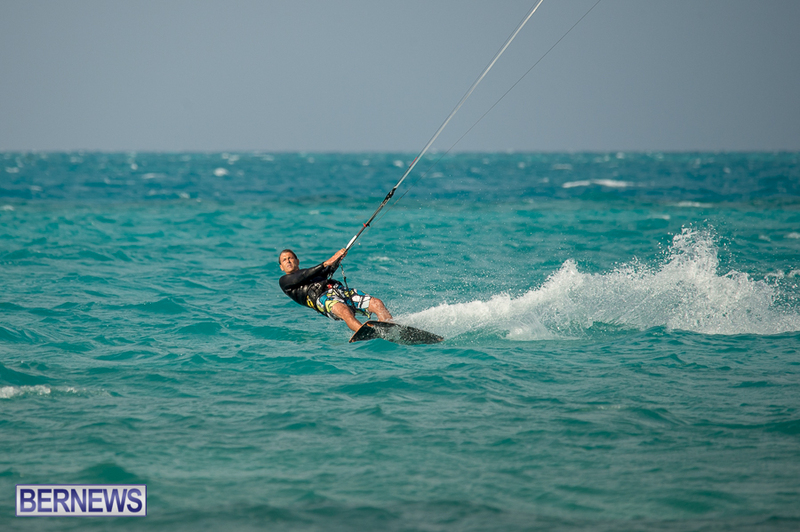 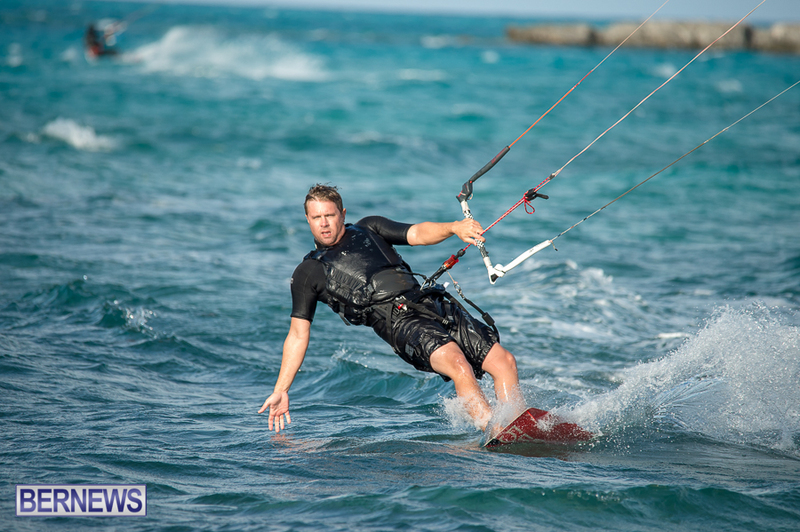 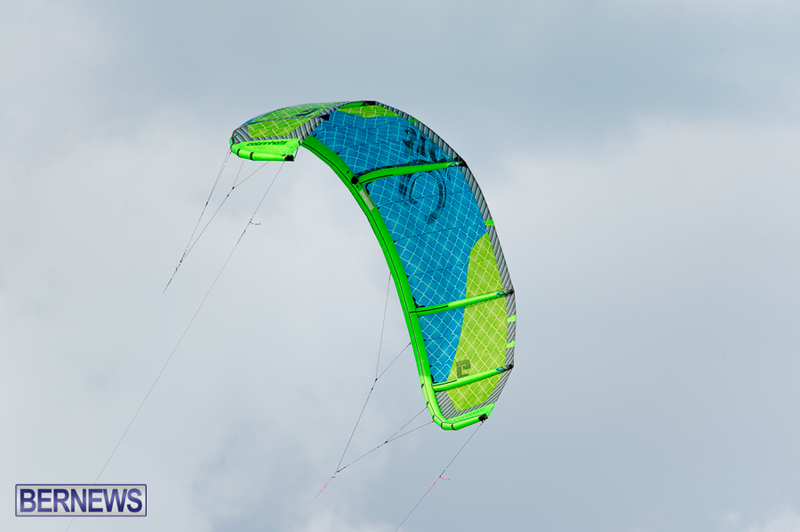 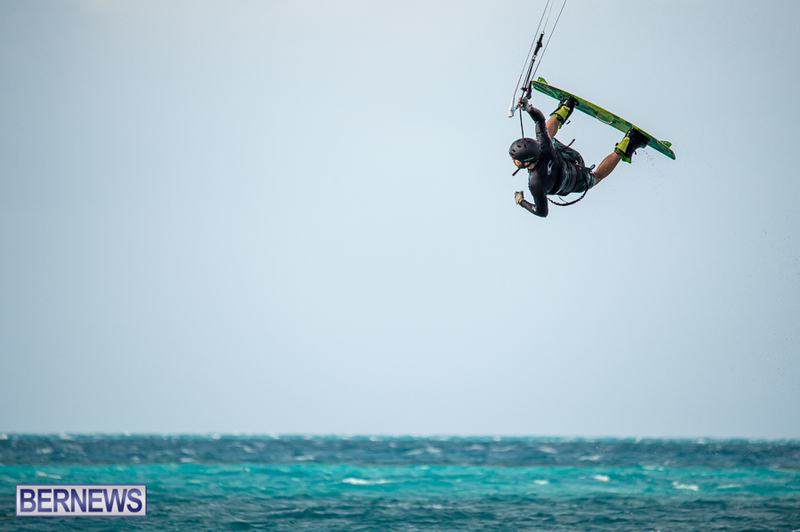 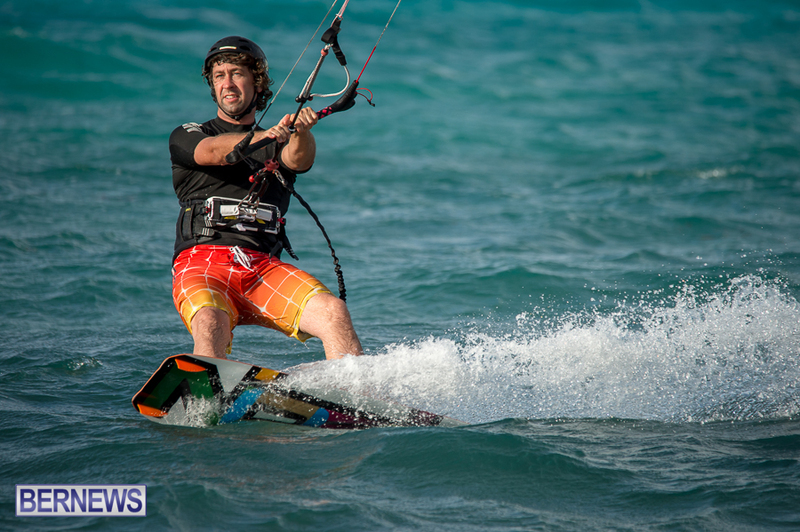 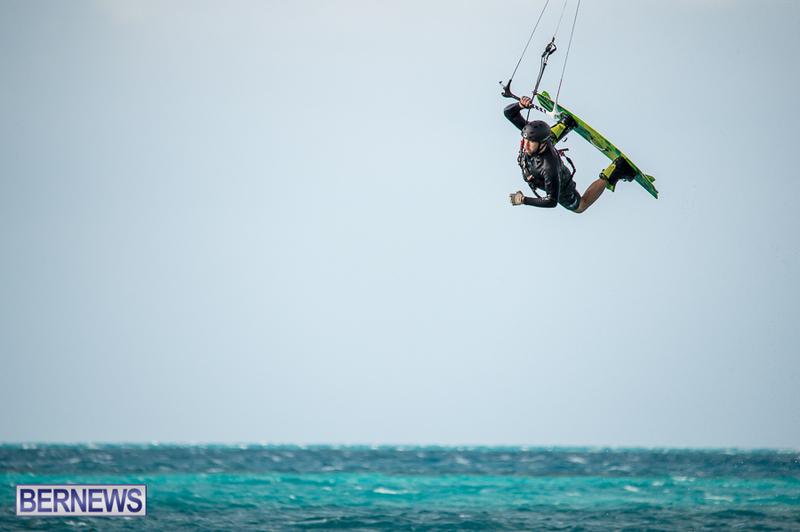 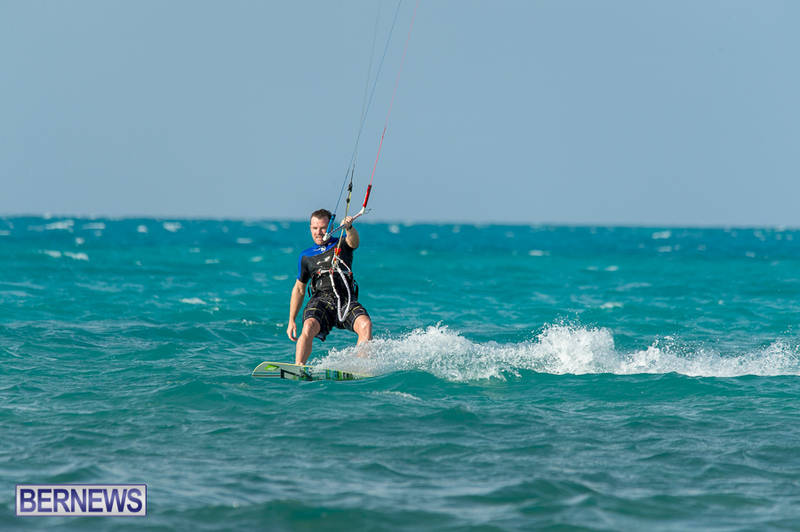 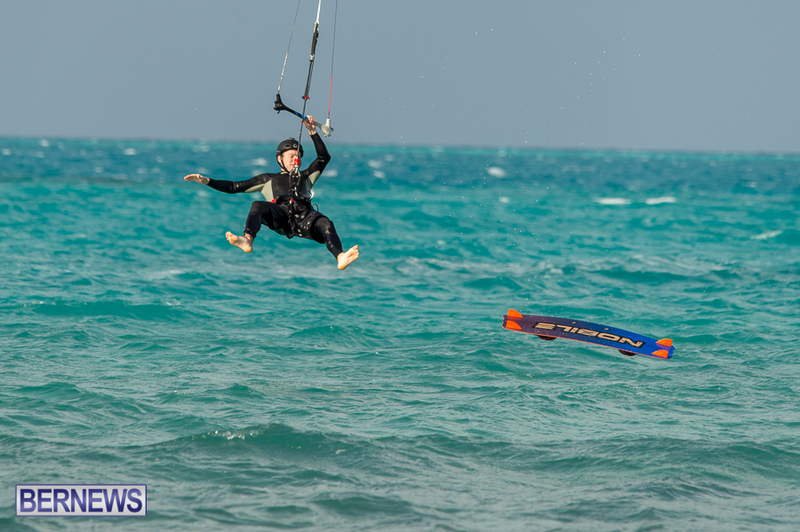 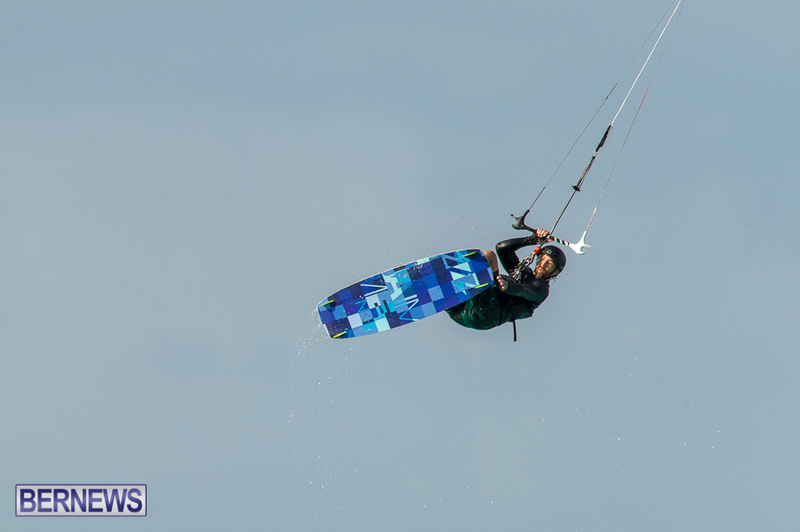 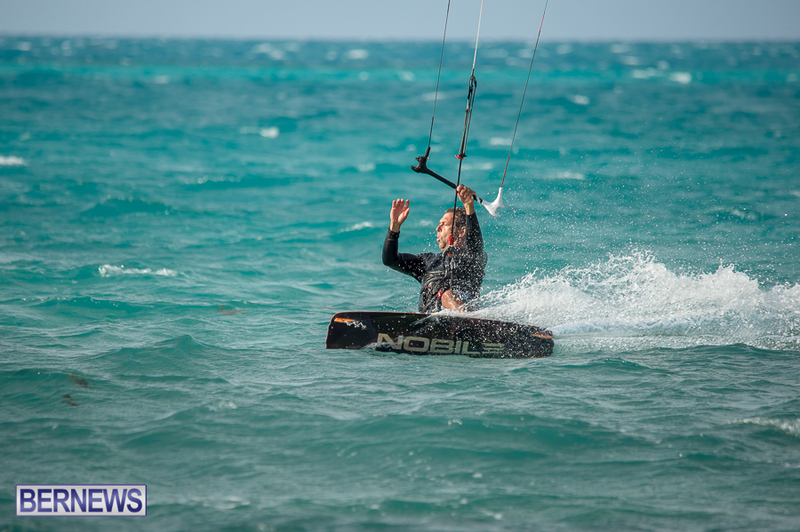 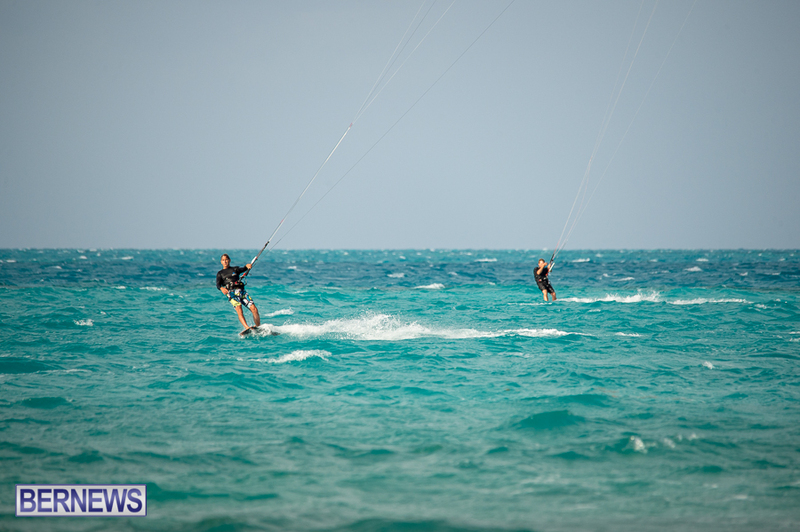 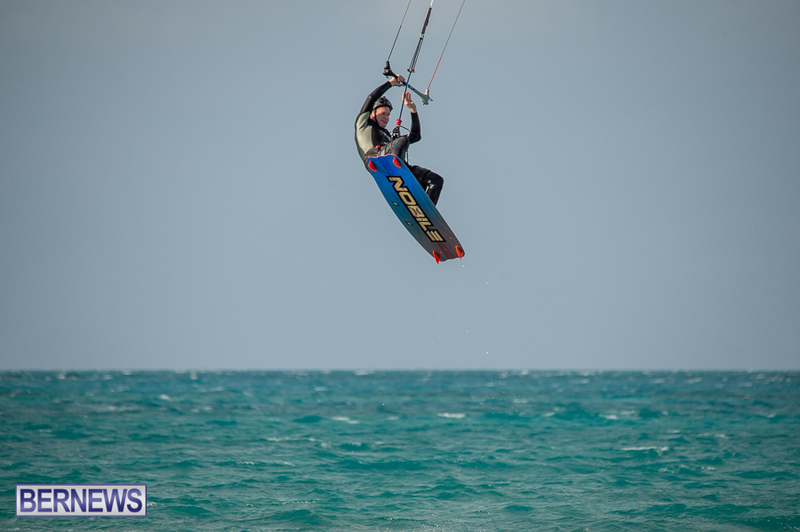 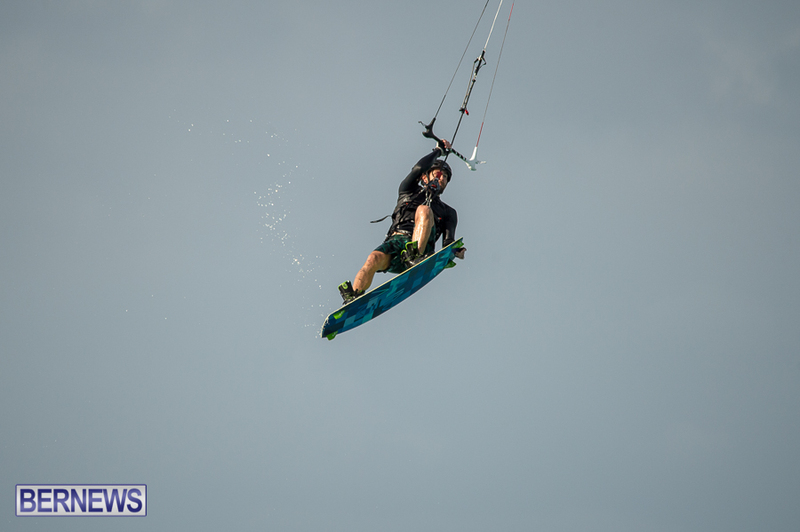 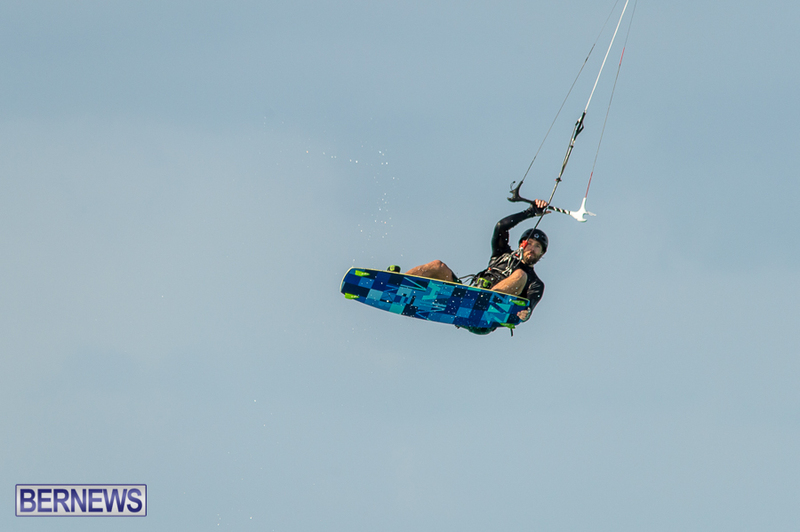 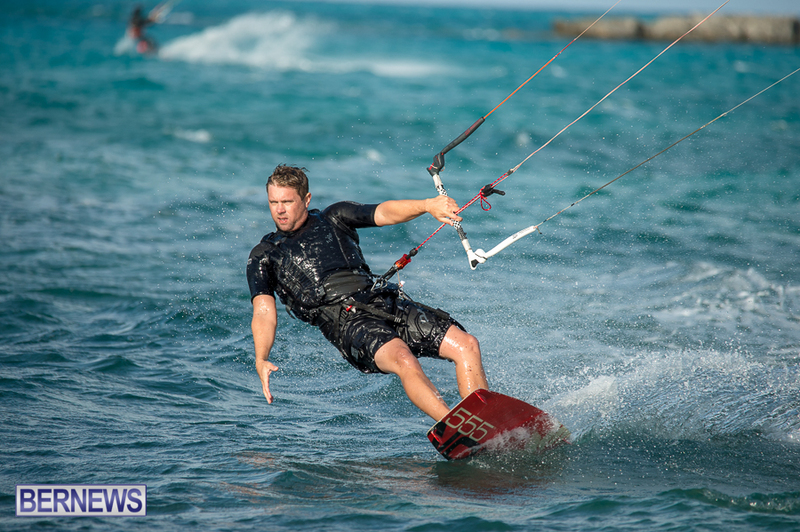 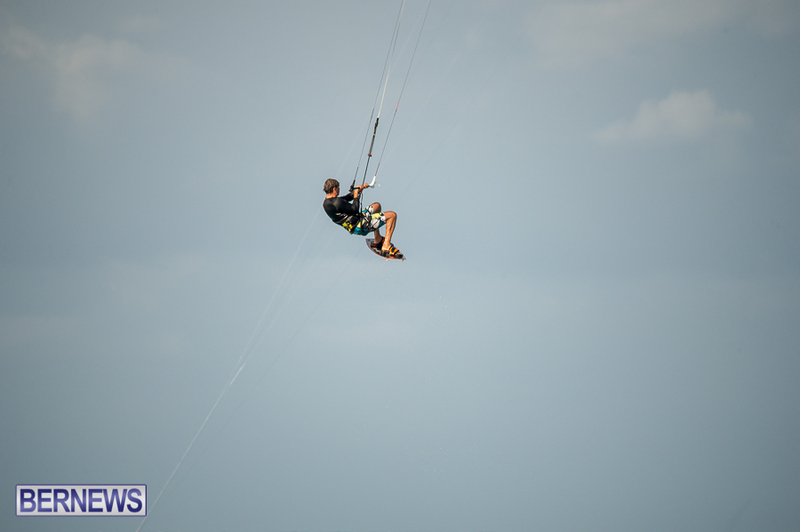 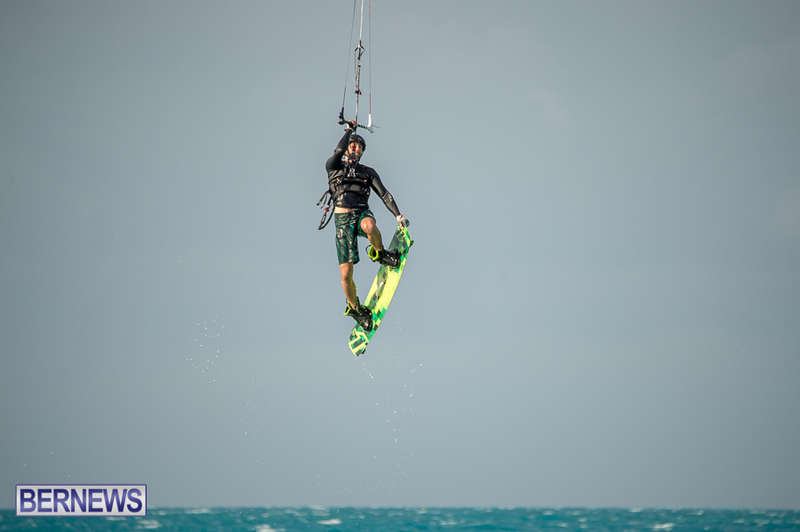 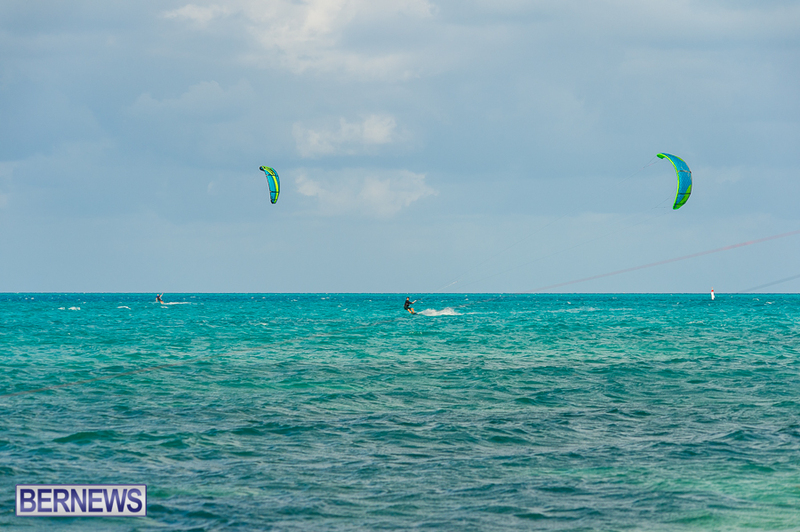 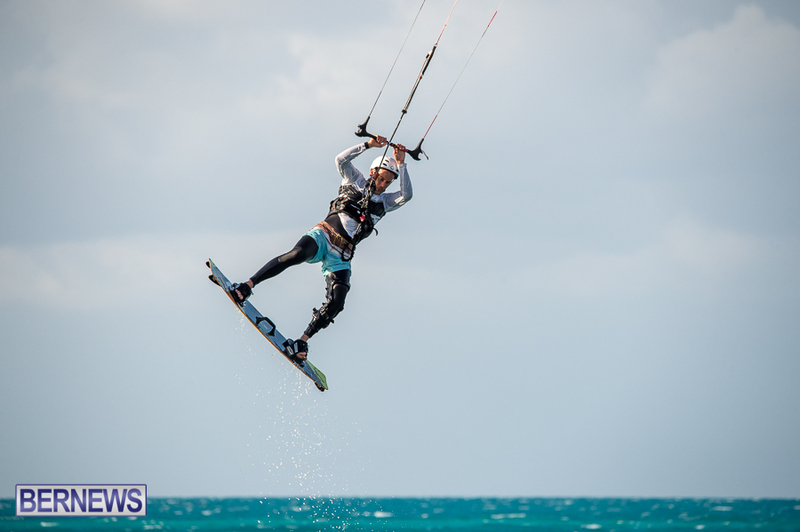 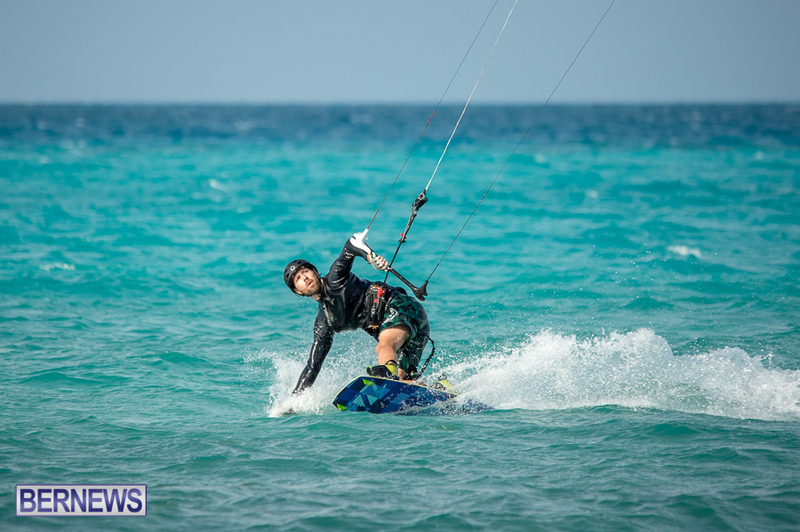 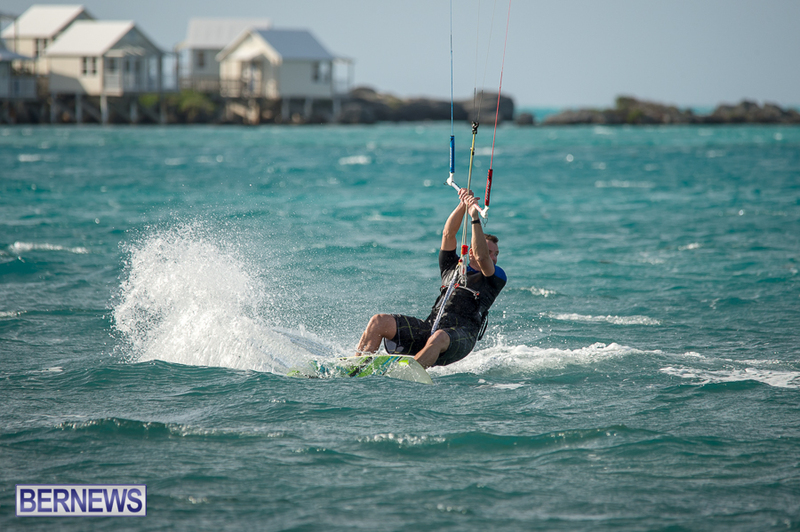 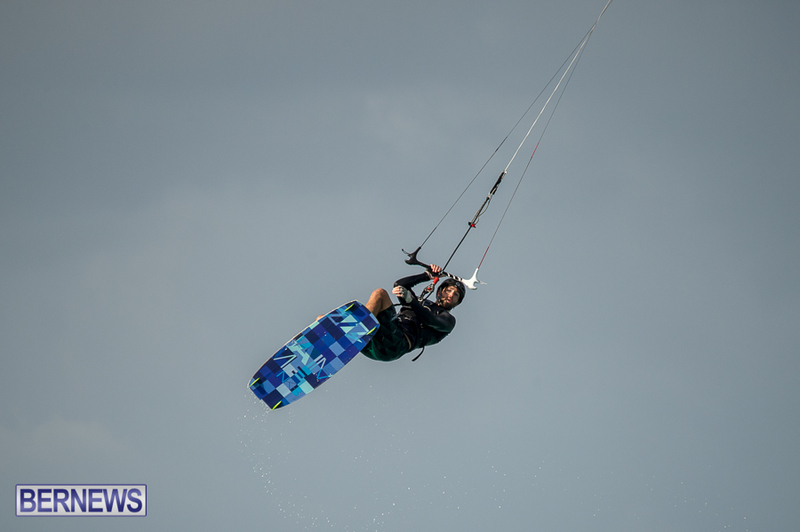 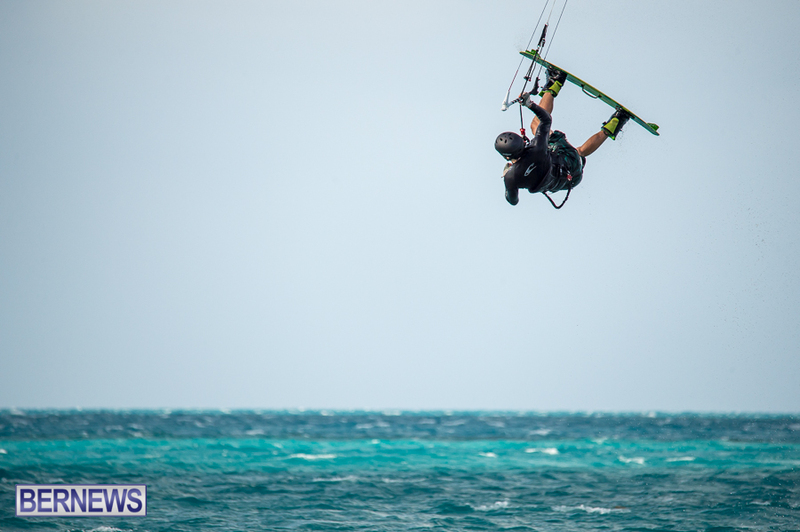 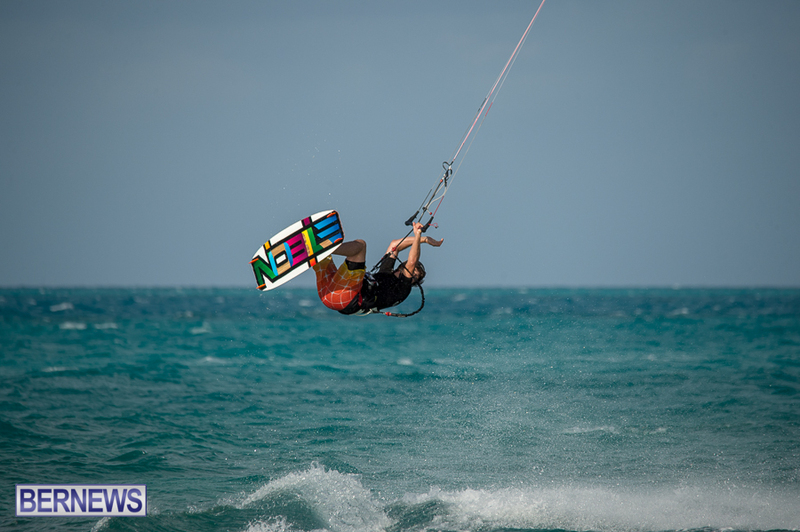 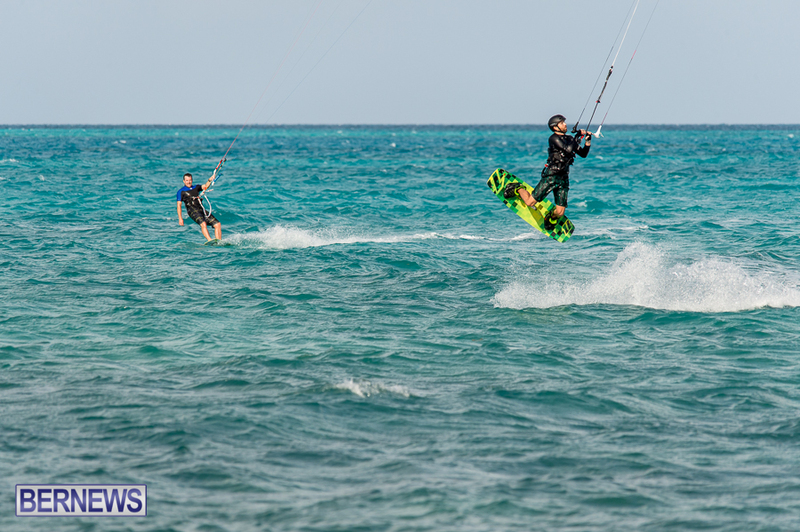 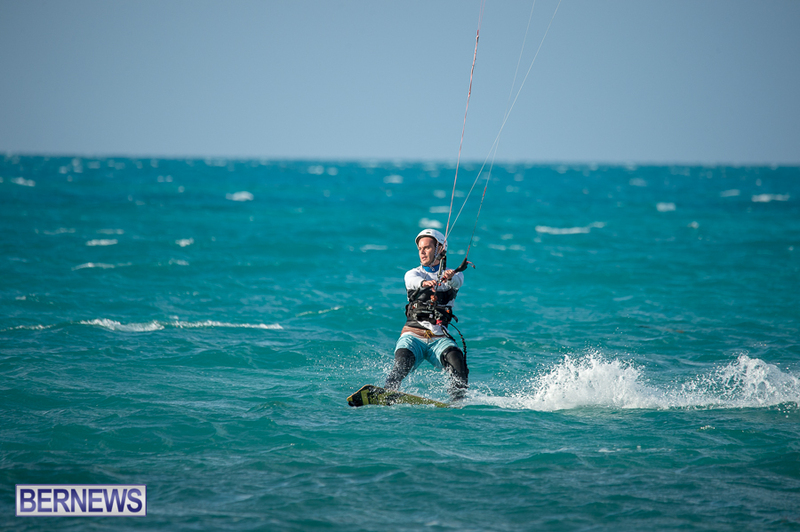 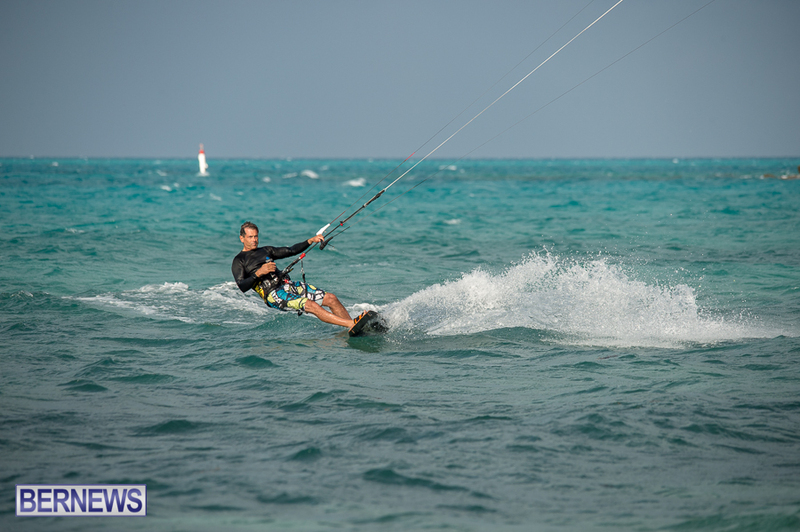 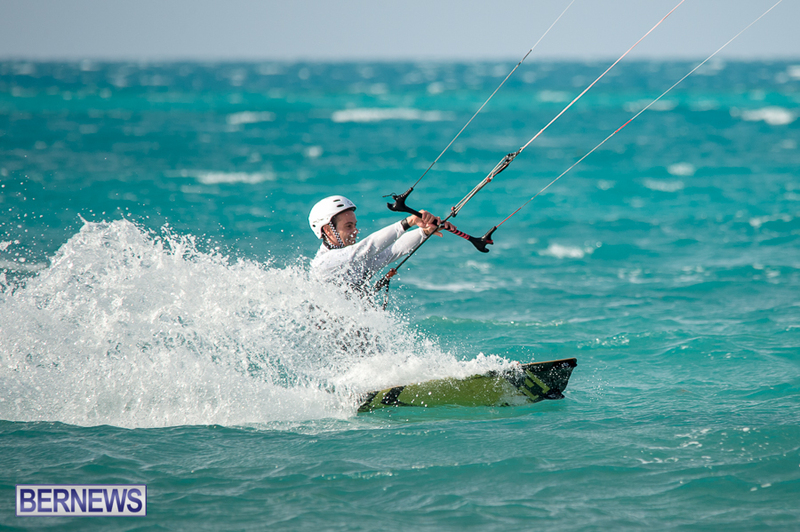 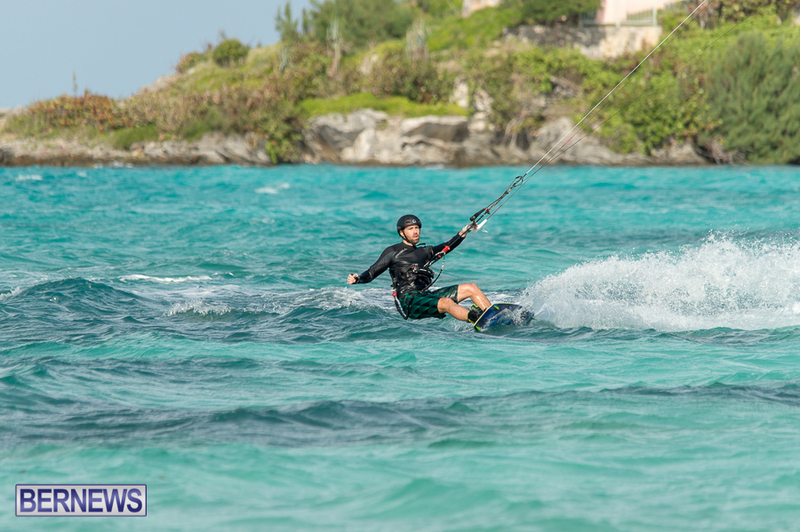 A 911 call over the weekend lead to Marine Police investigating a report of a windsurfer in distress before it was determined that the report was mistaken, with the person in question actually a kitesurfer. 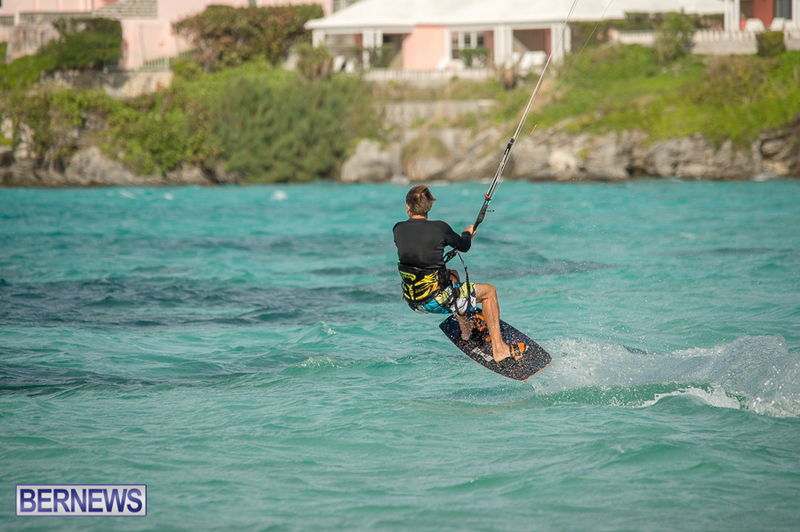 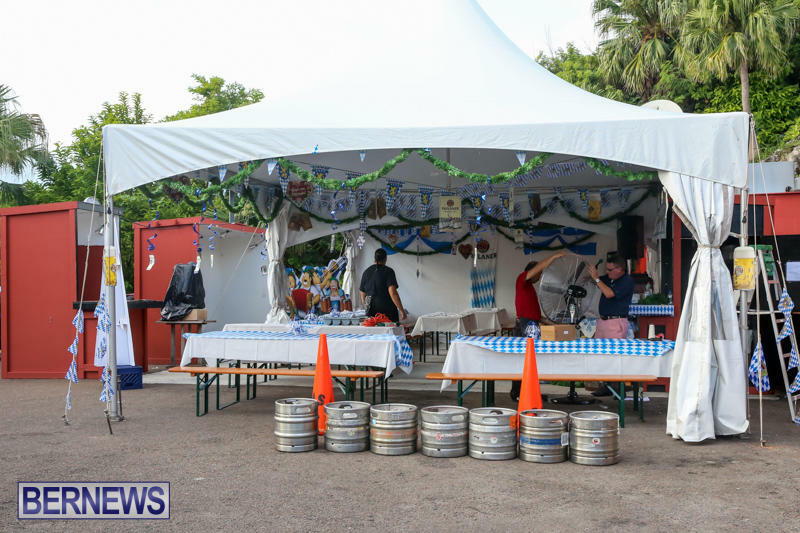 A Bermuda Maritime Operations Centre spokesperson said, “On Saturday June 13 at 3.48pm, RCC Bermuda received a 911 call from a member of the public at Tuckers Point Beach. 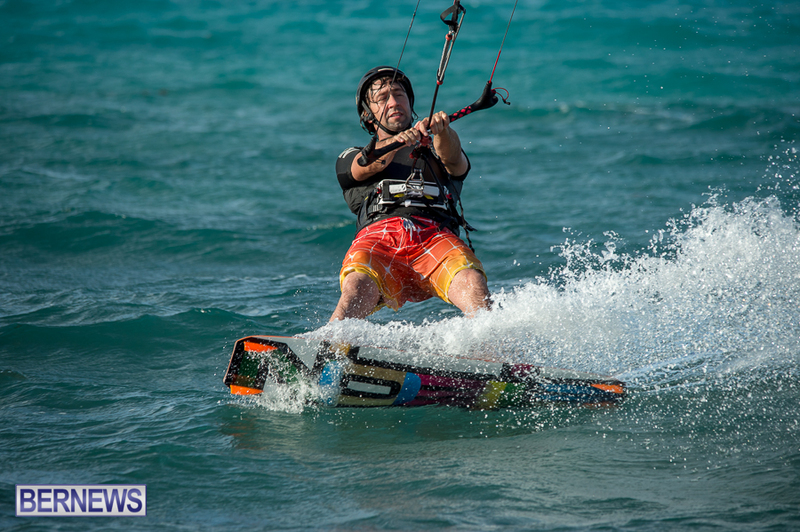 He reported a Windsurfer in difficulty. 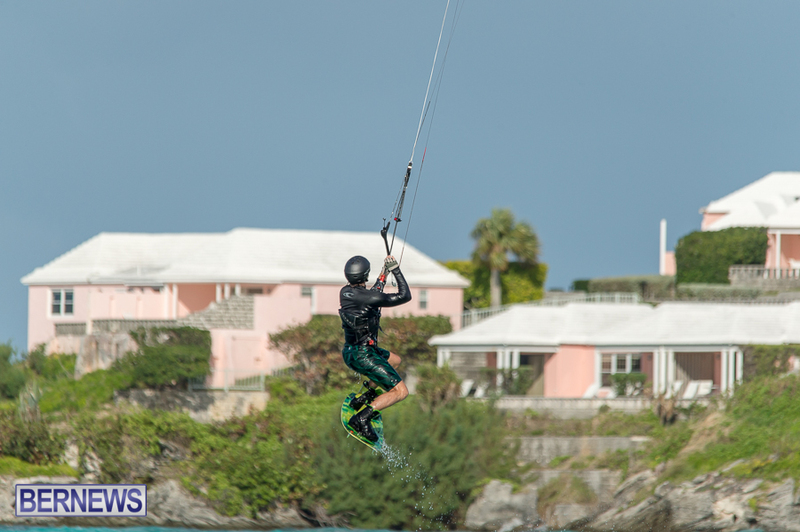 “Staff at Bermuda Radio commenced Urgency Broadcasts requesting any vessels in the vicinity to report sightings to Bermuda Radio. 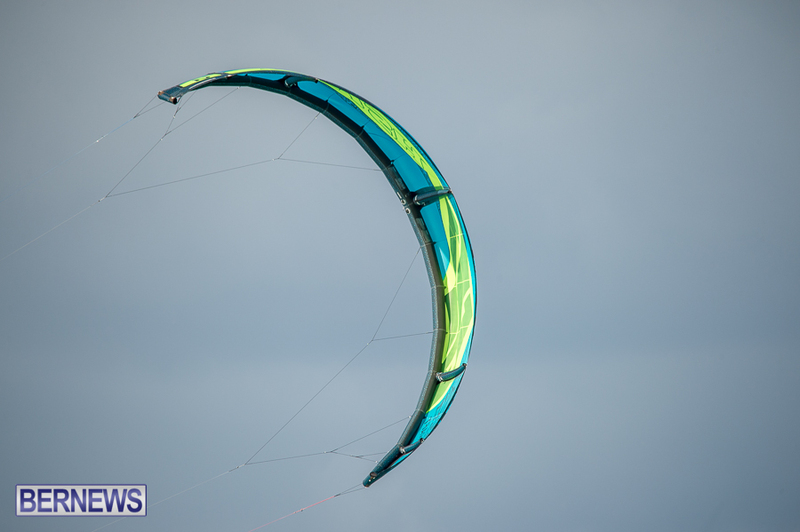 The Marine Police vessel Heron2 also proceeded to the area to investigate, but only sighted a kite surfer, whom it transpires is the supposed Windsurfer in difficulty.